Widow Maria Niemann lives at "St. Valentin” retirement home. She has grown quite fond of Jakob, who tells her stories of his East Prussian homeland and his childhood friend Paul, whom he has not seen for many years. 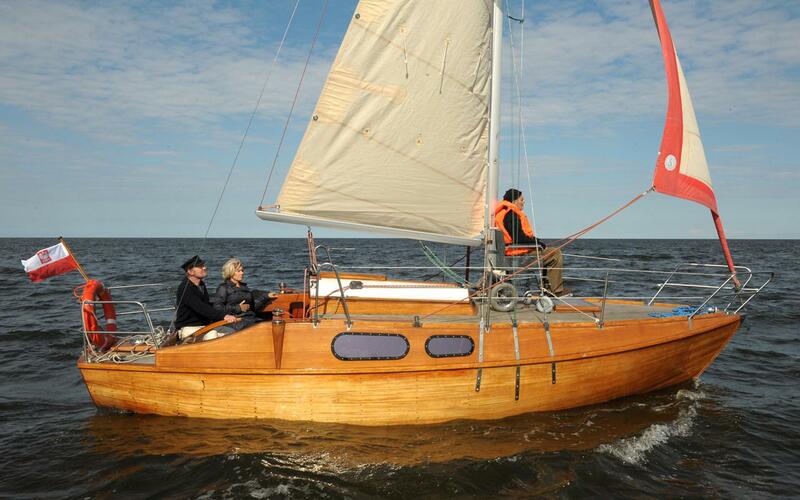 One day Maria has a wild idea: Jakob should realize his dream of sailing across the Baltic Sea with Paul. And so the two embark upon their journey, renting a car despite the fact that Maria has no driver’s license and Jakob has not driven in years. At the Polish border, they are forced to hitchhike when they learn that the rental car may not be taken out of Germany. 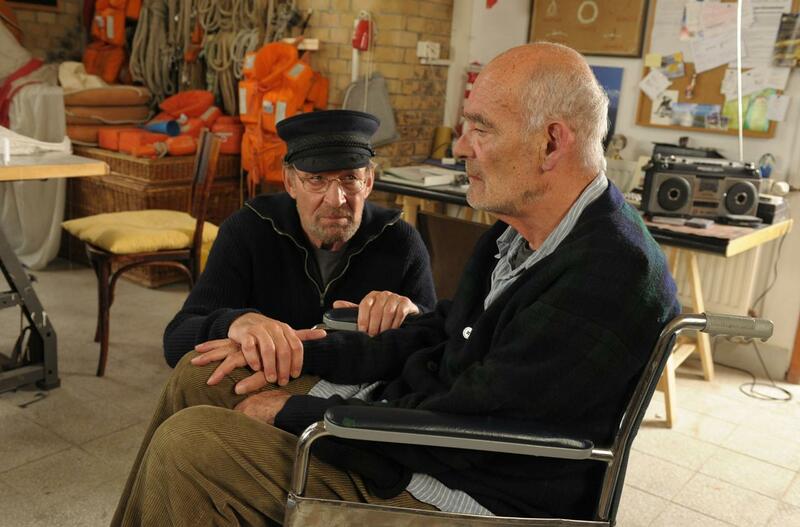 They finally track down Paul – but his old friend suffers from dementia and is confined to a wheelchair. 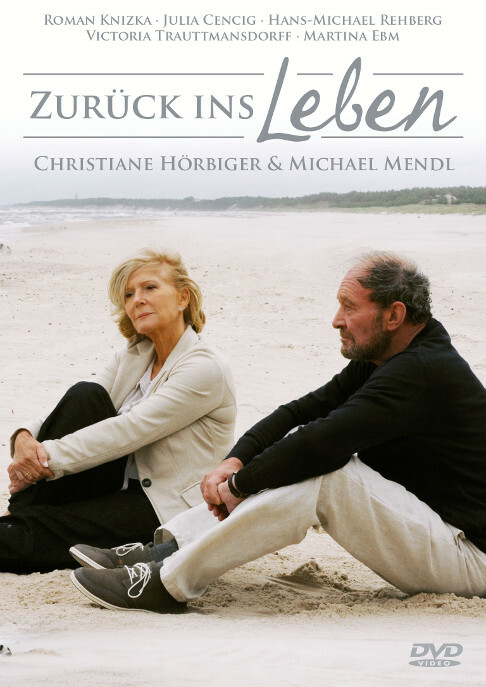 When Jakob’s estranged son Franz learns his dad has fled the nursing home, he follows him. After an argument, he returns home, leaving Jakob and Maria to take Paul on their wonderful boat journey. Their boat suddenly springing a leak is only one of the many adventures awaiting them.